More than simply improving efficiencies and meeting tax compliance obligations, using the right tax technology is essential to a healthy bottom line. It’s common that businesses will persist with systems that are familiar — a case in point is the humble spreadsheet. A long-time mainstay of many businesses, it remains useful for basic collating of information but it was never intended to be a central tax reporting tool. In 2016, a UK retailer announced that sales had grown by more than one percent, however, just a few hours later it retracted that statement with another — sales had in fact fallen. The consequences of this mistake — due to a spreadsheet calculating error — was not only a drop in share price, but a relentless series of media articles criticising the company’s reporting systems. Repairing that damage, both in terms of share price stability and market confidence, took some time. At the other end of the equation, a heavy taxation penalty can range in the millions of dollars if a company is found to be in breach of ASX reporting standards, even if it is through human error. Therefore it is imperative that up-to-date software is in place to eradicate mistakes. Excel is used in some form by most Australian organisations and is a popular method for analysing data, however, technology has evolved dramatically in the ensuing decades and with it the alternatives. It was not intended to be a company’s main tax tool. Excel was meant to assist appropriate software and enhance a company’s business operations, not be the sole method of calculating profit and loss, forecasting revenue, and adequately assessing a company’s quarterly tax outlay. 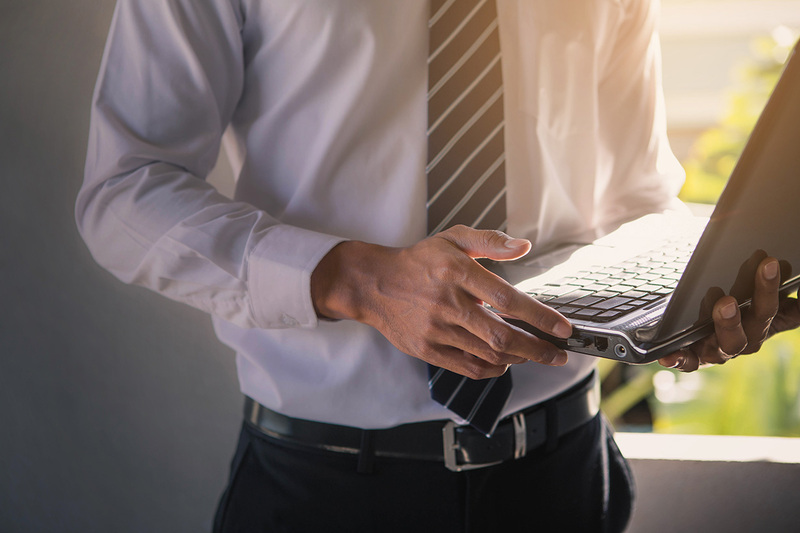 While it is reassuring for individuals and departments to use an old familiar friend such as Excel, it is not ideal for shared reporting and open to human error as Harry Jin, tax accountant with Tronox, explains. Which is why most big companies have switched to appropriate tax automation software — to reduce errors and improve reporting efficiency. “By using Excel as a reporting tool, it will take longer to prepare and review work papers,” Jin says. “Furthermore, you will lose visibility and traceability of the previous years’ work papers because some data sets are hard coded without the formula link. Governments around the world are tightening up on tax compliance for big companies, especially those with offices around the globe who regularly look for tax deductions or move money from one country to another to minimise tax. To keep in line with any taxation changes made by the Commonwealth Government or the Australian Taxation Office (ATO), companies need mechanisms to help them compute the changes immediately, not after they have come into play. “Most tax automated software is linked to an ATO template and will auto-fill the appropriate forms if a new template is released,” Jin says. “You can also roll forward ending balances to the next year without any manual updating. Using specialist software helps formalise a compliance process that is repeatable and auditable across an organisation, thereby reducing the risk of errors, which can result in an array of financial penalties. It also means that all departments can work with the same tools with the same access, meaning the finance department won’t be guessing each quarter as to what financial information they are going to receive. The finance department will be able to log on daily to see if there are any areas that need immediate attention. Staying tax compliant is crucial to the running of any business. “The right taxation software will have version control and formula system control, meaning it will give error messages or warnings if you inadvertently make mistakes,” Jin says. Big business doesn’t have to replace its spreadsheets, as its tools can work in tandem with the appropriate taxation software. By correctly assigning duties to each, individuals can still feel comfortable using Excel, while at the same time ensuring essential financial data flows through the automated taxation software. Using the right software will increase productivity, reduce human errors, lead to better decision making, and ultimately healthier profits. ONESOURCE: Manage your tax and accounting reporting with integration into your existing systems including excel.